There are quite a few members of the “Tequila Snobberati” that insist that each individual tequila that comes out of the exact same NOM are actually the same exact tequila and that only the bottles differ. This is so ridiculously false that it’s laughable. It’s more rhetoric attempts at preserving sacred cows. Firstly, what is a NOM. NOM is an acronym for “Normas Oficial Mexicana”. 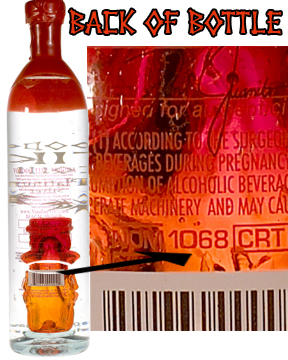 This is a number that is assigned to each distillery to identify them for inspection and regulatory purposes. The NOM is used as an identifier for a tequila producer which registers them with the CRT (Tequila Regulatory Council), thus labeling them as authentic, regulated tequila producers in good standing. Products containing the same NOM # are produced at the same distillery. It ends there in every way. Tequilas could vary in line with the corporation owning the label. The choice of procedure, agave growing conditions, barrel variety and many of additional factors that will vary the flavor of the tequila. Especially in cases where a single distillery (NOM) is known for making many tequilas for many label owners, those labels can be as different as night and day. Agave is influenced by the environment, soil, types of equipment utilized, age of the plants and in what manner the pinas were cooked. many factories that produce multiple brands do engage in agave farming, choosing instead to buy agave on the open market. As you could imagine, a value priced brand can be expected to pay considerably less for blue agave than a craft label such as Voodoo Tiki Tequila. Cooking times and techniques often vary from label to label within the same factory. Longer isn’t always better. The most technologically advanced factories often have equipment to accommodate a variety of cooking methods, the choice of which can affect flavor. 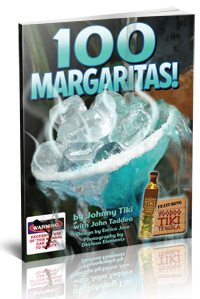 Also an ultra premium brand such as Voodoo Tiki Tequila will not utilize “Heads” or “Tails” (the first and last juices of the plant). Barrel choices will have a major impact. 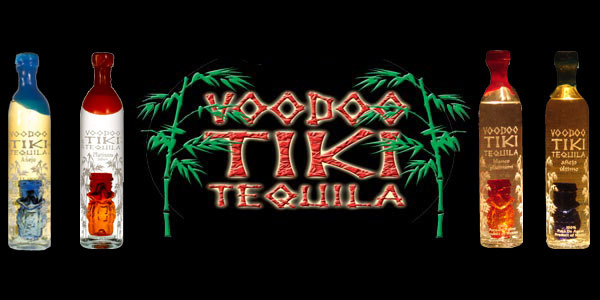 All Voodoo Tiki Tequilas are SINGLE BARREL tequilas! 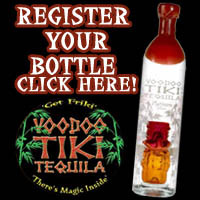 Voodoo Tiki Tequila is a Single Barrel Reposado Tequila. Same with Our Anejo Tequila and of course the legendary Voodoo Tiki Colecion Privada de la Familia Extra Anejo Tequila – all single barrel! This is unheard of, not only within the same NOM, but in the tequila industry in general. The wide array of coloring and “Flavor Essences” – simply put additives – that are being used at the largest brands distilleries is staggering. These methods greatly change the look and flavor of tequila with great ease. Voodoo Tiki doesn’t engage in this practice, but many do and the profiles that can be created are quite varied. These things, and numerous others, will easily customize the body and taste of the tequila, and they are all very clearly within the range of possibilities for even the most technologically challenged distilleries. It was never true that all tequilas from the same NOM were identical. For a long time, people in the know would correctly state that you could expect some degree of similarity from within the same NOM. However, this isn’t true any longer. It is actually incredibly simple in modern times for a single NOM to come up with countless and various totally different grades, profiles, classes and versions of tequila. So what’s in a NOM? Would not a tequila from the same distillery taste just as sweet? Actually, no. It wouldn’t. Do Brand New French Barrels Produce the Best Anejo Tequila?